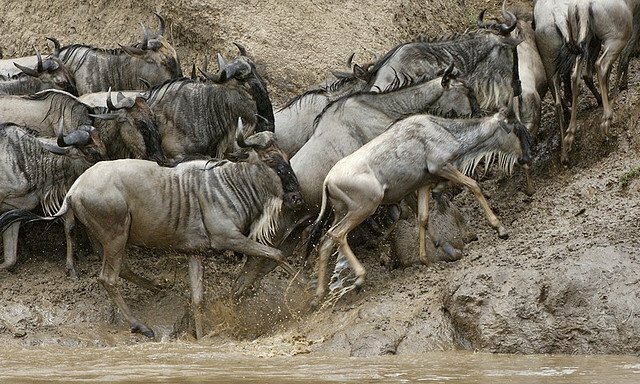 The Wildebeest migration is perhaps the most captivating. In this journey for search of green pasture and water they are joined by over half a million gazelles, and about two hundred thousand zebras. The most captivating part of their migration is when they cross River Mara, in East Africa where they are awaited by hungry crocodiles, and lions lurking in nearby bushes. 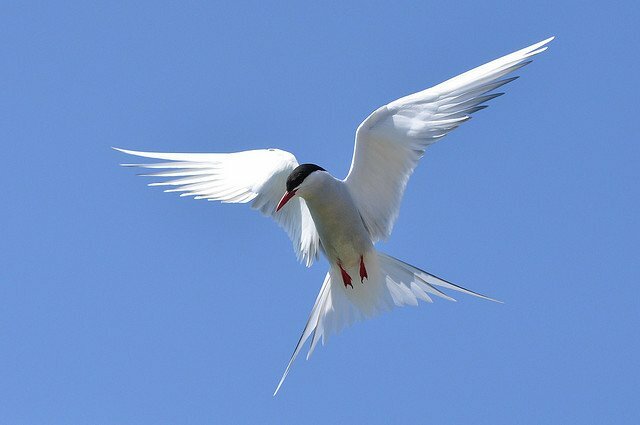 The Arctic Tern migration fete is legendary. It covers a mind blowing 44,000 miles annually. 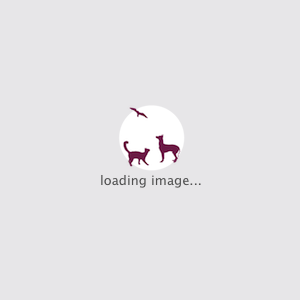 This is the longest migration trip known in any animal. To accomplish this fete the bird combines flying and gliding. 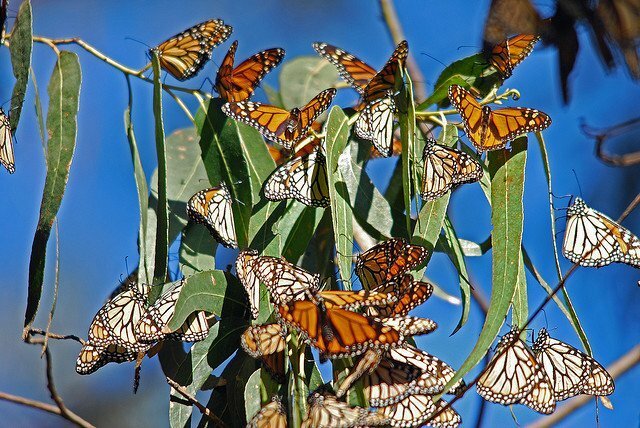 The migratory behavior of Monarch Butterflies is still a mystery. How they manage to cover 4,000 miles in their migration is still baffling. Despite this mystery, they form one of the most beautiful spectacles in nature. 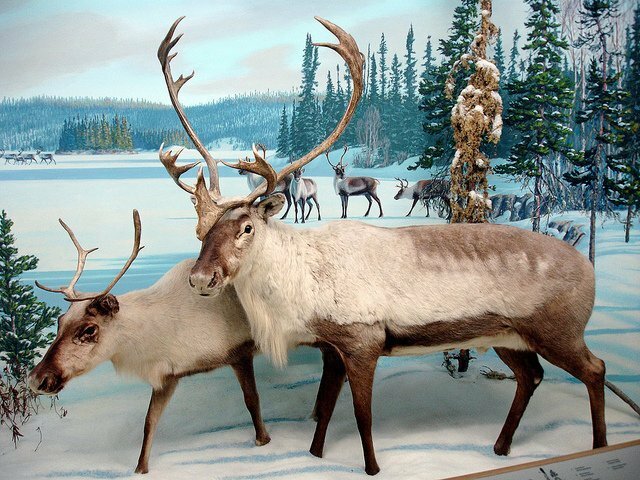 The Caribou of North America, Migrate the furthest of any known land animal. Their journey to escape winter, and find favorable breeding spaces covers an estimated 3,000 miles. 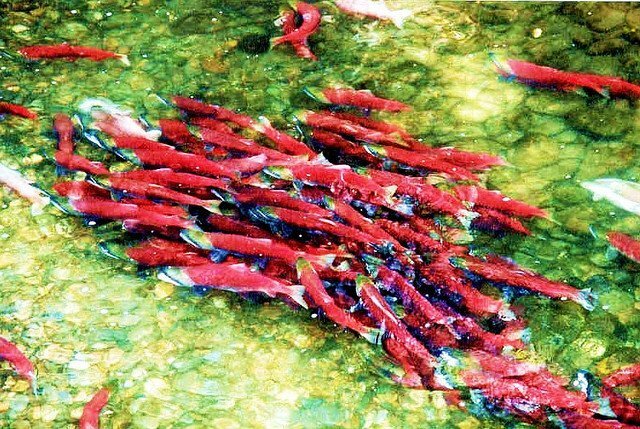 Perhaps, the salmon is one of your favorite delicacies. That said do you know the trouble they undergo while migrating? 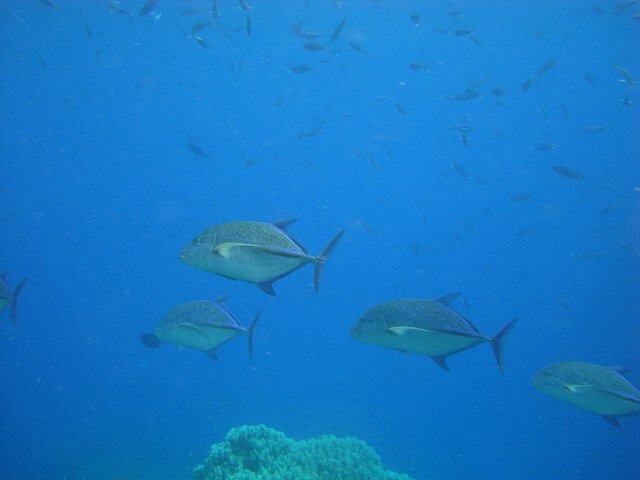 If not, here are some facts for you: they traverse both fresh, and seawater, they travels hundreds of miles inland before eventually returning to the sea. Not many species of Bats migrate. Those that do, do it in an impressive fashion. 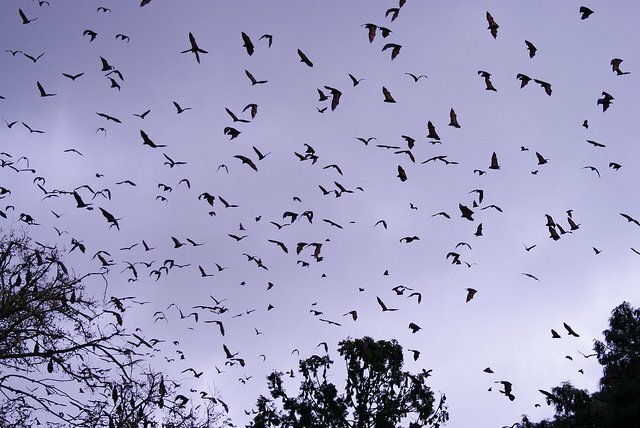 A case in point is Zambia bats migration where 8 millions bats take to the air on their way to eating the Musuku fruit. Annually, the Christmas Island in Australia witnesses a rare spectacle. 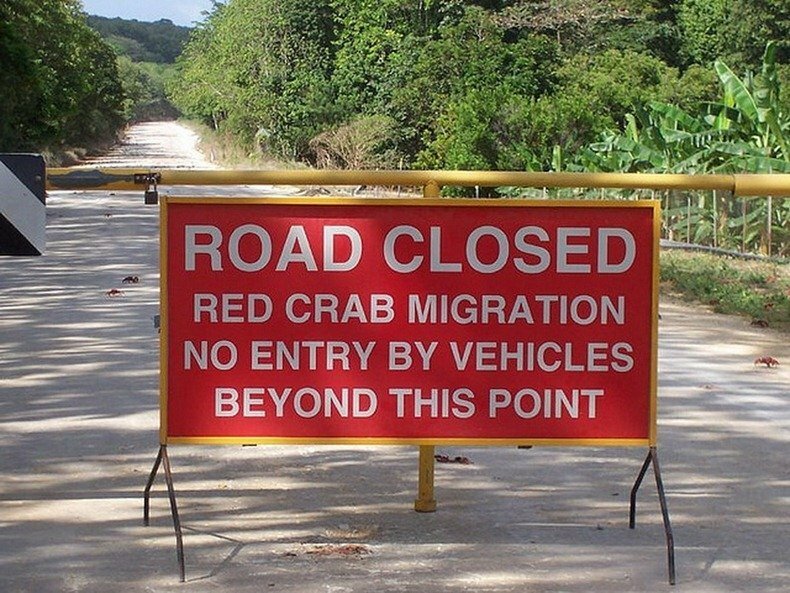 Over 120 million crabs make a painfully slow nine kilometers journey. The journey headed by males leads to the closure of some roads in the Island-to pave way for them to move interrupted.